[post_ads]Education Secretary Betsy DeVos has hired several industry insiders and frozen Obama-era regulations that would have increased protections for students. 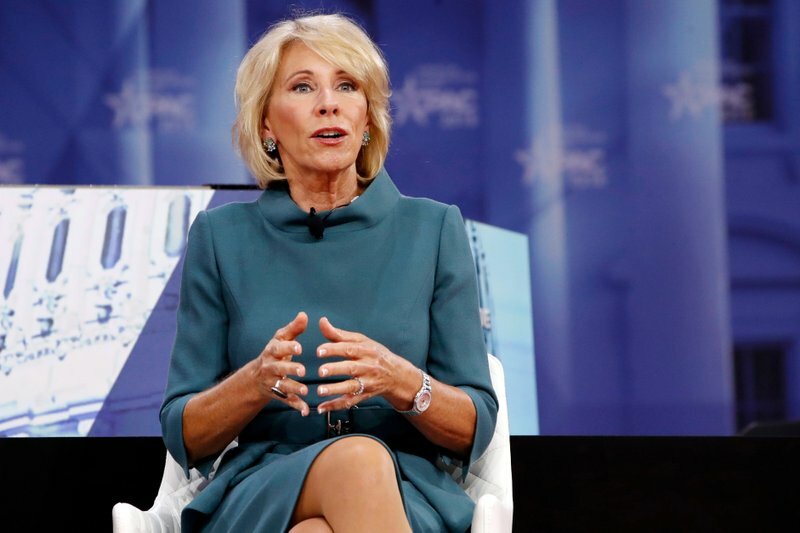 She has reduced loan forgiveness relief for some former students defrauded by their schools, meaning that the for-profit industry could be on the hook for less. And she is considering reinstating an ousted oversight agency for many for-profit colleges.